Woman Finds A Needle In A Haystack! Stock Photo, Picture And Royalty Free Image. Image 272851. 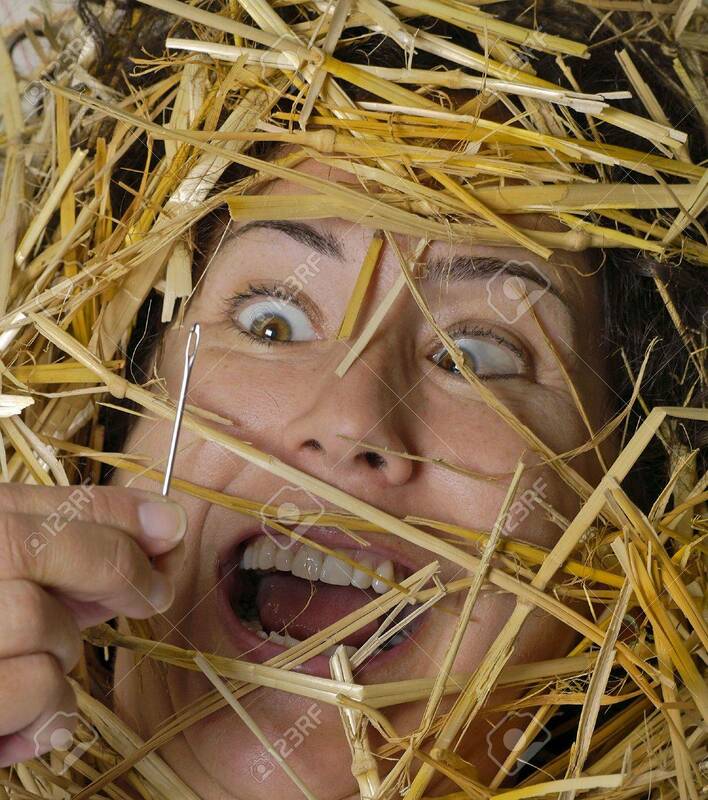 Stock Photo - Woman finds a needle in a haystack! Woman finds a needle in a haystack!